These statistics are generated based on the current listing's property type and located in Downtown VW. Average values are derived using median calculations. A must see!! The Genesis! 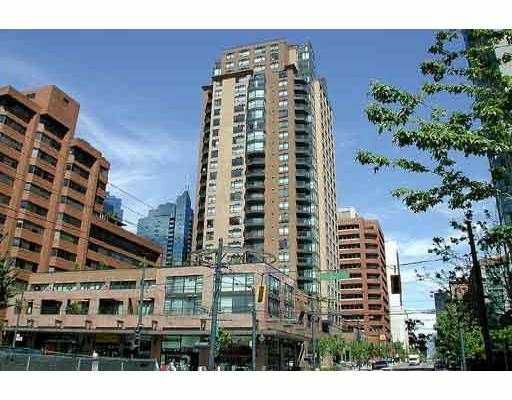 Exceptional 1 bedroom & den on the quiet side of the building. Unit has hardwood floor in living room, granite entry, granite countertops, freshly painted & spotless clean. Great lobby with 24 hr concierge, building amenities including pool, sauna, hot tub, exercise room, pool table, library & much more.